keep the outside elements from coming inside thanks to the reputable, premium, and highly-affordable solutions on offer from the professionals at Aluform. For over 30 years we have refined and improved our detailed and durable outdoor blinds and shutter solutions, ensuring that Melbourne residents throughout the city benefit from our exceptional approach. 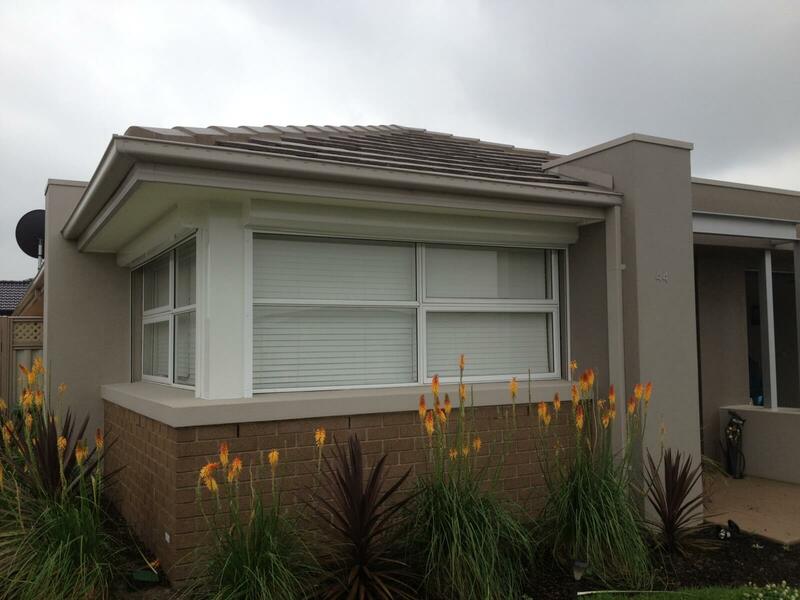 As a locally-based company, we understand better than most just how damaging the Australian weather conditions can be to the exterior of our customer’s homes and properties. Made from treated and highly-durable materials our roller shutters offer Hallam home and business owners protection from intrusion, increased privacy, and can add value to the property once installed. Discover the Aluform difference for yourself today by calling our attentive and detailed team today on 1300 732 230. No matter your location or your requirements you can trust Aluform’s winning and passionate approach to ensure that all of your needs and desires are realised. For affordable roller shutters and outdoor blinds in Hallam Call us today!